Singer22.com have two fabulous new pieces from Nicole Richie's House Of Harlow 1690 collection. These beauties are all gold and tribal inspired they are the perfect statement accessory for any goddess. 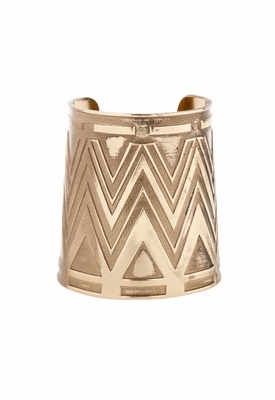 Gold House Of Harlow 1960 tribal cuff. 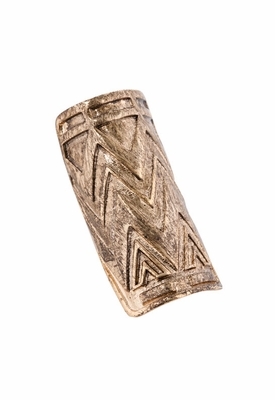 Gold House Of Harlow 1960 tribal wrap ring.